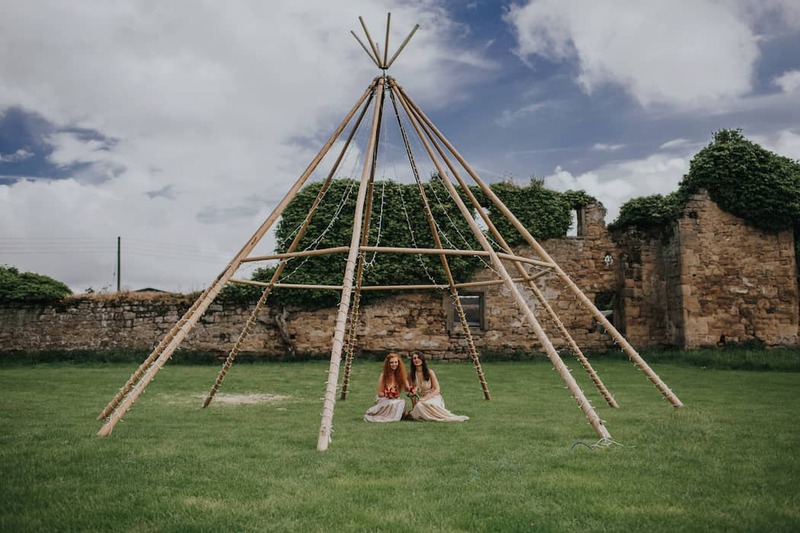 Sami Tipi can help you to plan your perfect event, whether it be an intimate party in a tipi, an enchanting wedding, a spectacular corporate event or a chilled out garden party. 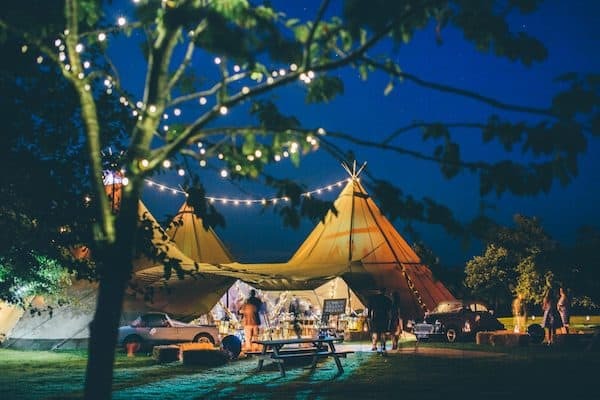 Whatever you are planning, we understand the importance of your tipi event and so our team is here to make it happen no-matter what. 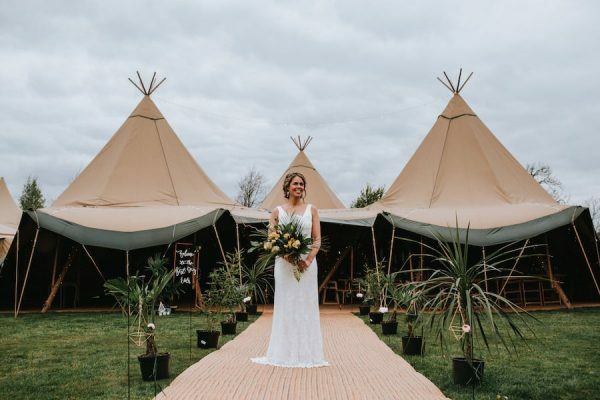 Our tipi packages are personalised to suit your exact requirements and our friendly, professional staff are here to help you along the way. 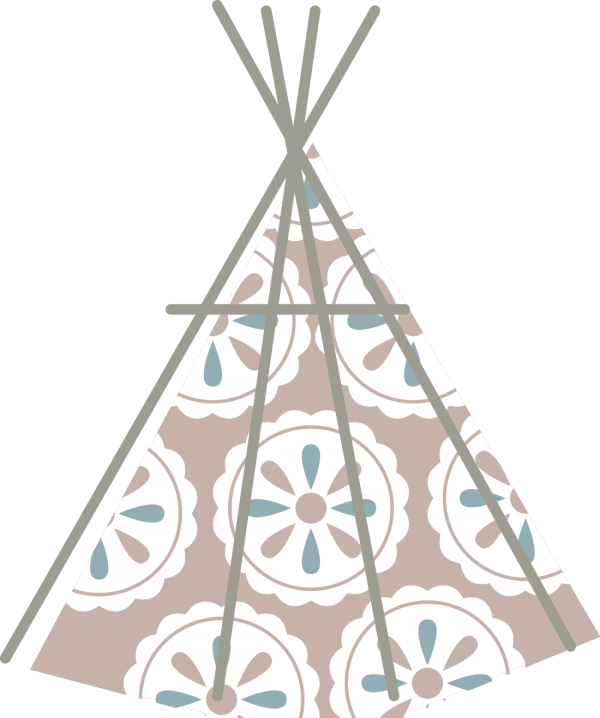 Sami Tipi are a Midlands based tipi hire company serving the Midlands and surrounding areas. With the customer experience at the forefront of everything they do you can be assured you are in safe hands with this multi-award winning team. 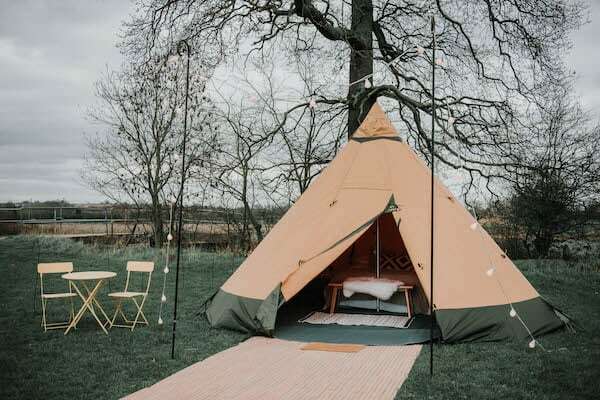 We are passionate about our glorious tipis which are also known as kata tents. Our kata tents provide the most atmospheric event space like no other event venue. We understand the importance of surrounding yourself with a quality team of suppliers. Sami Tipi are proud to be a member of MUTA, which means they deliver tipi events to the highest of standards. 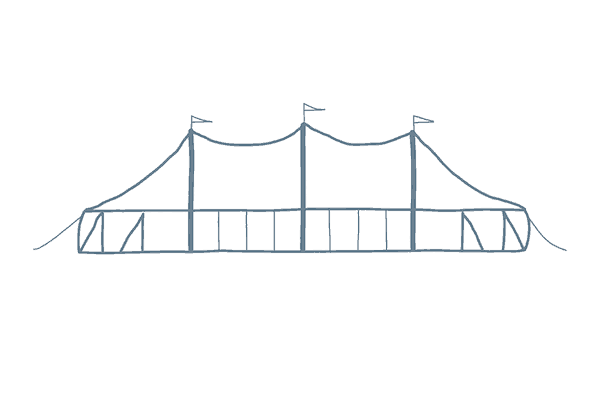 When can we see the tipis? Our next showcase event will be taking place on the Saturday 18th and Sunday 19th May. 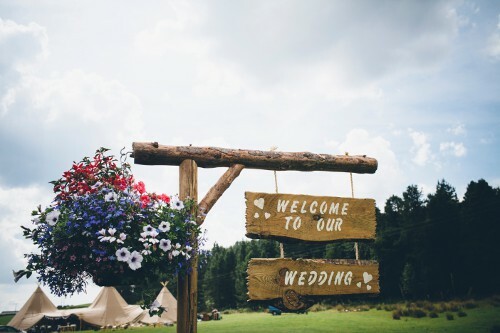 There will be lots to see and experience at our pop-up wedding village showcase. 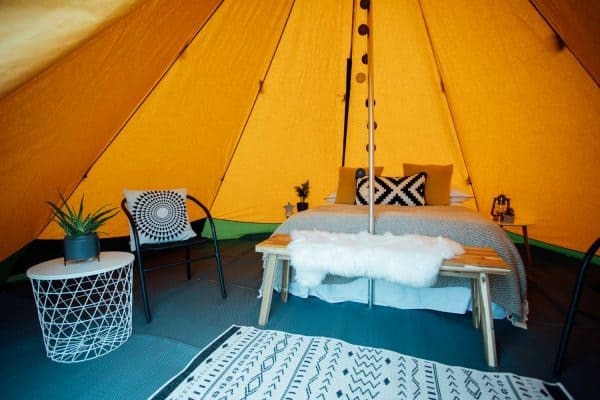 Experience Three Giant Hat tipis, Glamping Village and our NEW Sailcloth Tent. Full details on our showcase event page. See more of what our lovely clients have had to say over on our testimonial page. With over 6 years of tipi erections our clients have more so much more to say about us and each one makes us feel very warm inside. At Sami Tipi we are super proud of our team and what we achieve. 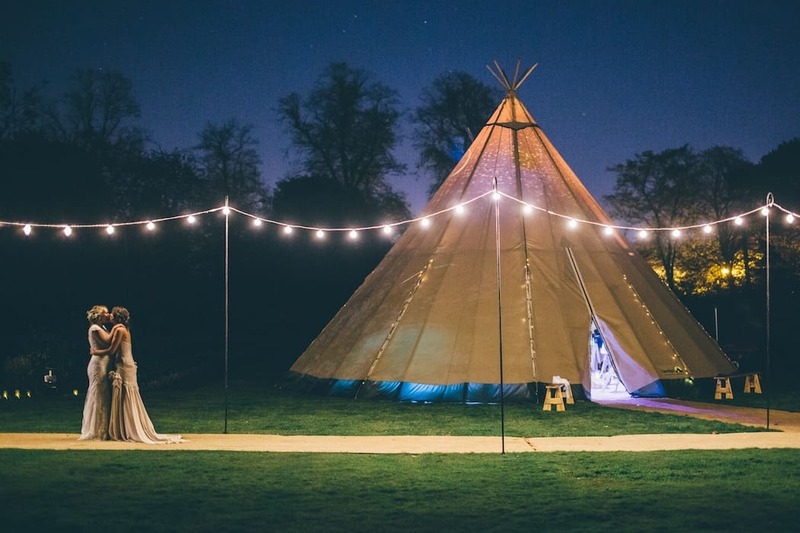 Helping gorgeous people bring to life their ideas and plans with our stunning tipis. We really do love what we do. With Sami Tipi you know your event is in safe hands. We are proud to be a MUTA Member. Quality and health & safety are at the forefront of everything we do. As a MUTA member we must follow their industry-leading Best Practice Guide, which includes independent inspections both on site and back at base so our events are not only the most amazing but the safest too. At Sami Tipi we put customer service at the forefront of everything that we do, we like to call this “The Sami Tipi Way”. We take the time to understand your needs so we can work with you to help create your own unforgettable outdoor event. 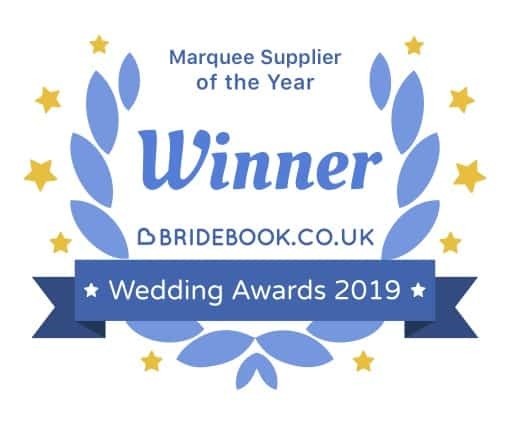 As a result of our customer centric approach we are proud to have been awarded The Wedding Industry Awards for The Best Marquee Provider in the East Midlands for 2017 and 2018. We also celebrate success with our NATIONAL AWARD for The Best Marquee provider awarded by Bride Book. These awards mean so much to us as they are based on what our customers have to say about their Sami Tipi experience.